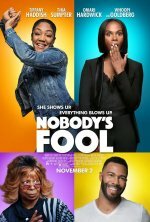 Nobody's Fool Movie SHE SHOWS UP. EVERYTHING BLOWS UP. 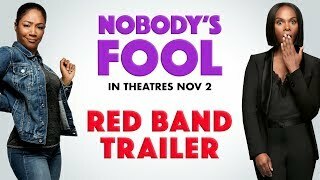 Nobody's Fool release date was Friday, November 2, 2018. This was a Nationwide in theaters release.